Operator of retail shops at the main Belgian airports (Brussels, Charleroi), at Brussels international train station, as well as a UN diplomatic shop in Nairobi (Kenya). The group, initially known as Belgian Sky Shop, finds its origin in 1958 when the first duty free shops opened in Brussels national airport (Zaventem) before extending its activities to Charleroi airport (Brussels South), Brussels international station and Kenya. 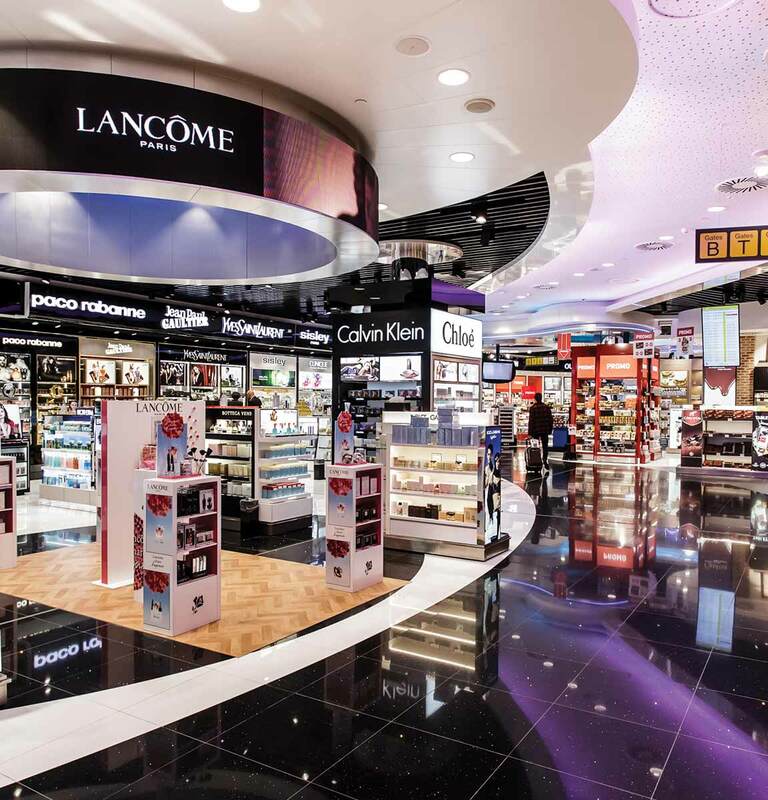 In 2014, in view of its internationalization, it changed its name to International Duty Free (IDF). IDF has positioned itself as a strong niche player in the travel retail business in Europe, Middle-East and Africa and witnessed impressive growth over the last decade thanks to continued increase passenger traffic and effective yield management. Today IDF operates the main “non-food” boutiques at Brussels national airport (Zaventem) and Charleroi Airport (Brussels South). Besides these airport boutiques, IDF also operates 1 shop at Brussels international train station and 1 diplomatic shop in Nairobi (Kenya). IDF has also launched and develops ‘The Belgian Chocolate House’ retail concept to distribute premium chocolate in Brussels & Charleroi airports, at Brussels international train station and in Luxembourg. CNP initially invested in 1991 following a series of capital operations and increased its stake in the group to 100% in 1998.